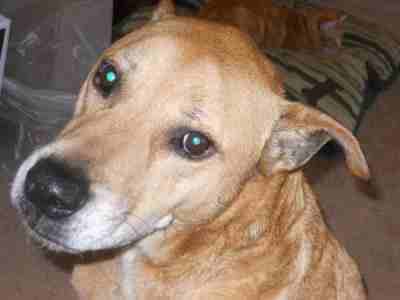 Sammy's a 12 year old mixed breed dog available for adoption. His owner has some health challenges and while it breaks his heart, he can no longer care for Sammy the way he deserves and would like to find him a wonderful forever home to live out the rest of his days. He's had Sammy since he was 8 months old when he rescued Sammy from a shelter in the Moreno area. He loves the dog parks and trails and the beach and is good on a leash or in the backyard. He may have lost a step, but he still gets around. He's up to date on his shots and loves children, cats, and other dogs as well.